The Luxembourg and Hong Kong financial watchdogs have signed an agreement intended to boost fund sales into each other's markets. The Commission de Surveillance du Secteur Financier (CSSF) said it has agreed a Memorandum of Understanding with the Securities and Futures Commission aimed at encouraging more cross border fund sales. The regulator said this will allow eligible Hong Kong public funds and Luxembourg UCITS retail funds to be distributed into the opposite jurisdiction through a streamlined process. "Hong Kong and Luxembourg have a long history of cooperation in the area of mutual fund distribution," said Claude Marx, director general of the CSSF. 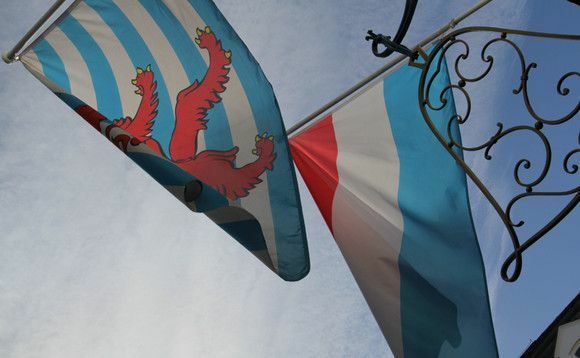 "The new memorandum of understanding is an important step for the mutual recognition of investments funds in our respective jurisdictions, and demonstrates the excellent cooperation between our two supervisory authorities." The memorandum of understanding also strengthens regulatory cooperation between Luxembourg and Hong Kong, establishing a framework for exchange of information and regular dialogue between the two financial authorities. For the SFC, this extends the network of similar agreements that it has in place to five markets. The regulator already had arrangements with Mainland China, Switzerland, France and the UK. UCITS or Undertakings for Collective Investment in Transferable Securities is a regulatory framework in Europe for the management and sale of mutual funds. Luxembourg-domiciled funds are also widely distributed in more than 70 markets worldwide including Hong Kong. There are 1,037 retail mutual funds sold in Hong Kong that are domiciled in Luxembourg, representing 47 per cent of 2,185 SFC-authoritised mutual funds as of September, according to SFC data.